Subscribing to a Virtual Private Network service has become almost as necessary as having a network connection. However, most VPNs are still just an element of a user’s broader digital security strategy. In addition to a VPN, you still need firewalls, ad blockers, link generators, and other computer privacy features to ensure your protection. 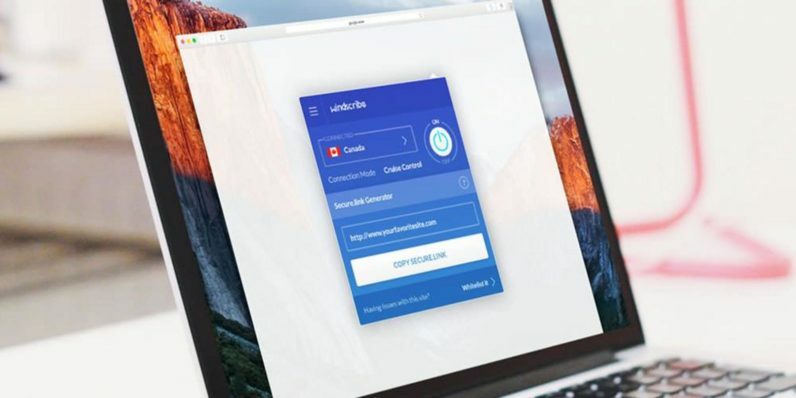 Windscribe is one of the forward-thinking providers working to bring a complete security package featuring a VPN and all those other valuable privacy tools under one powerful umbrella. Right now, secure lifetime access to Windscribe’s Pro-level service for just $49.99 (over 90 percent off) from TNW Deals. For those interested in a VPN, Windscribe has you covered with lightning-fast connection speeds and full access to geo-locked content no matter where you are. Of course, Windscribe also offers complete anonymity. They keep absolutely no logs of any of your browsing records or other online activity. As for the rest of your security needs, Windscribe comes ready with a special desktop app and browser extension. Because these ad blocking and hard drive-protecting features are built into the browser, it’s effectively one-button coverage. Just open the browser and you’re automatically shielded by Windscribe. It doesn’t get much easier than that. Windscribe protects Windows, Mac, Linux, iOS and Android (coming soon) systems, so get in on this limited time offer now to get lifetime protection that would usually cost $900 for only $49.99.